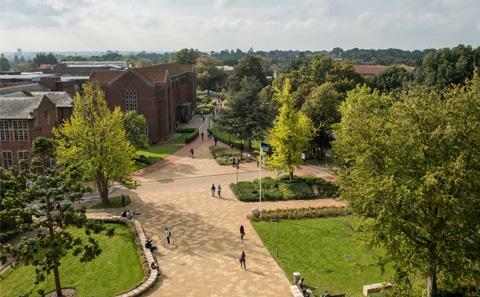 The University of Southampton is ranked 18th in The Times and The Sunday Times Good University Guide 2019. Southampton has seen one of the biggest rises among universities at the top of the list – jumping 12 places from a rating of 30th last year. It saw improvement on almost every measure in the guide, including entry standards. The University’s rise also puts it in second place among institutions in the South East, with just Oxford ahead in the guide’s regional table. President and Vice-Chancellor of the University of Southampton, Professor Sir Christopher Snowden, says: “I am delighted to see yet another improvement in our league table performance. This is the fourth time in a row this year where we have climbed significantly in the rankings – holding great promise for the future. 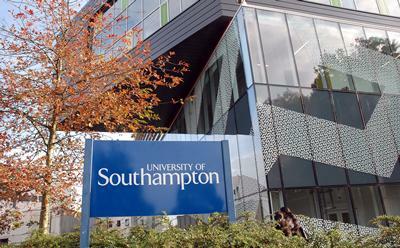 These latest results follow Southampton’s recent return to the top 20 in the 2019 Complete University Guide, which saw a climb of six places to 20th overall and a climb of 12 places to 23rd in the 2019 Guardian University Guide. The University also saw a return to the world’s top 100 universities this year after placing 96th overall in the QS World University Rankings 2019. It was awarded Silver in the Teaching Excellence and Student Outcomes Framework (TEF) for quality teaching and learning. League tables measure the University on a range of criteria, including entry standards, student satisfaction, staff to student ratio, expenditure on facilities and resources and research quality.